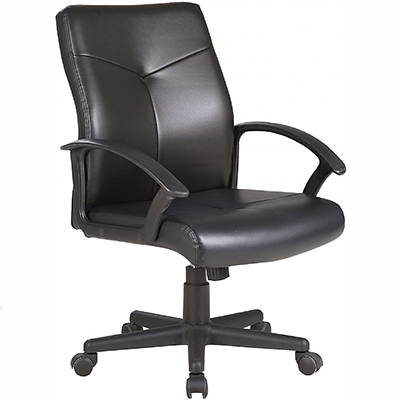 This medium back office chair indents the back rest in the right places so as to create a lumbar contoured shape. 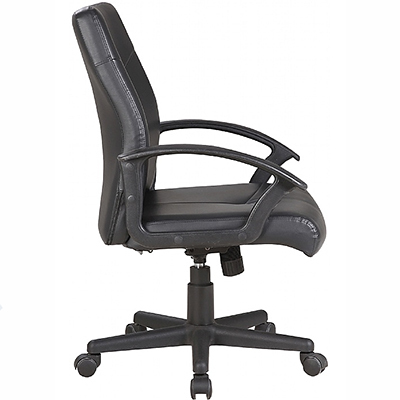 This unique design therefore provides extra support on the lower back which is required when being sat for long periods of time. 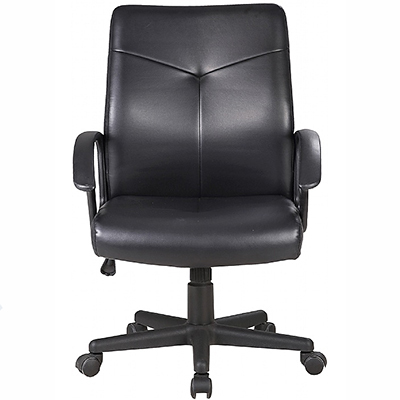 In addition, this leather finished black office chair has a fully reclining seat and backrest, alongside a deep cushioned front seat known as a Waterfall - which helps ease pressure on the legs while seated. 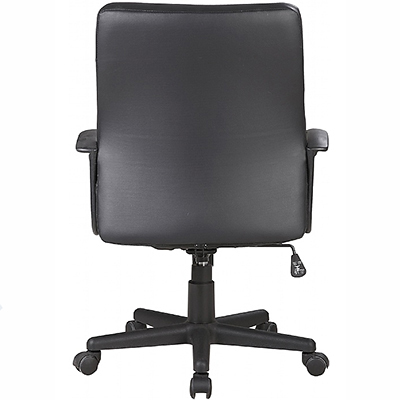 The integral armrests and matching vinyl back and sides means no extra purchases necessary. With no tools needed to construct, the chair is easily assembled or better yet can be delivered assembled and ready for immediate use! Ordering more than 1 chair? 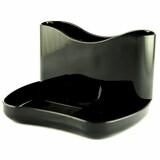 Save yourself the hassle get it delivered ready assembled! 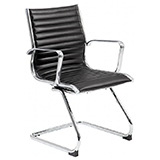 A mobile leather chair with a medium back, available in a choice of colours. 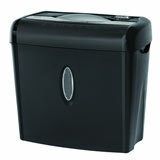 A powerful compact cross cut shredder with the ability to shred 6 sheets of paper at once!